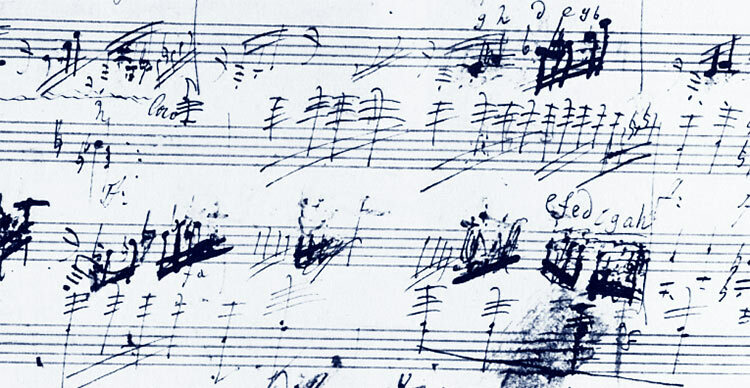 A CHARITY DEDICATED TO THE APPRECIATION AND STUDY OF THE LIFE AND WORKS OF LISZT, AND THE PERFORMANCE, PUBLICATION AND RECORDING OF HIS MUSIC. 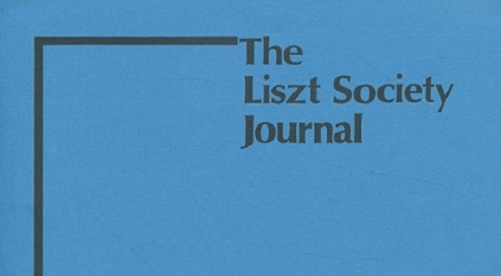 Based in the UK but with a worldwide membership, we are dedicated to the appreciation and study of the life and works of Liszt, and the performance, publication and recording of his music. 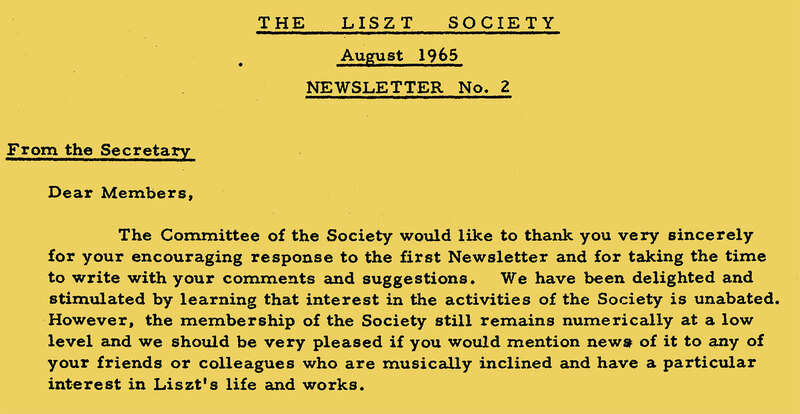 Founded in 1950 by the late Humphrey Searle and reconstituted in 1970, we are the longest-standing society devoted to Franz Liszt and his output.